Oaxaca is synonymous with traditions and culture. 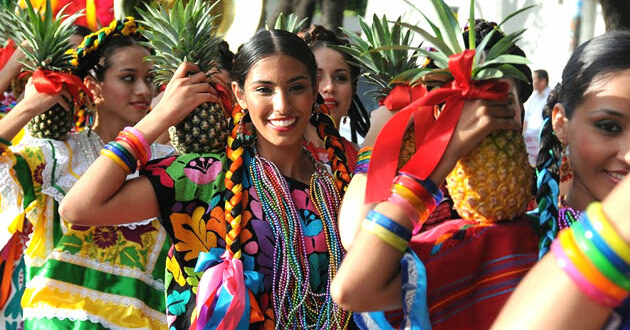 The ethnic diversity of the state is recognized worldwide and its summit is the Guelaguetza where communities throughout the entity make a show of their traditions through typical dances in the classic Lunes del Cerro that take place in an amphitheater two Mondays during the month of July. Its archaeological sites are notable as Mitla and Monte Albán, in addition to the tree of the Tule that has the widest trunk in the world and two millenia of age. In addition, there are handicrafts, from black mud and alebrijes to the mezcal tradition and its wide and delicious gastronomy. Oaxaca also has spectacular beaches, and Huatulco is a top tourist destination that has grown in popularity abroad, in addition to Puerto Escondido which is considered a mecca of surfing. 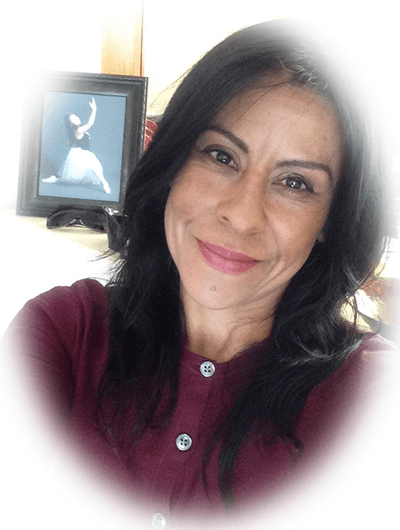 The state was and still has a role of great relevance in the daily life of Mexico. Here were born the two presidents who defined Mexico as a nation, Benito Juárez and Porfirio Díaz. Due to their ingrained traditions, the great majority of their populations are governed by customs, that is, it is the inhabitants who define their rulers, laws and coexistence according to the way of life they have had for centuries. 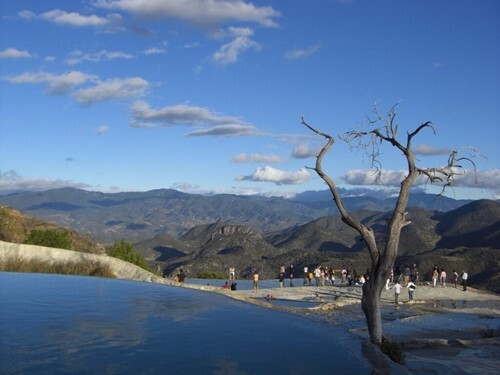 Oaxaca is a state full of culture, traditions and natural settings. 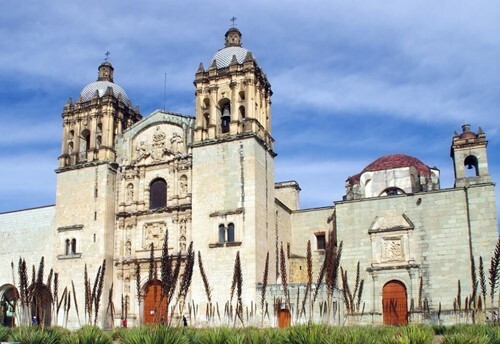 It has several sites considered World Heritage sites such as the archaeological sites of Mitla, Monte Albán and Yagul, as well as the historic center of Oaxaca. The state capital is an ideal place to visit much of the state. At a short distance you can visit the archaeological sites, Hierve el Agua which is a petrified waterfall and different villages such as Santa María del Tule where you can find the imposing tree or San Bartolo Coyotepec, where black mud is worked. The coastal area brings variety and scenarios of great beauty. Huatulco is made up of nine bays and the center of the village of La Crucecita is a quiet place to walk and buy handicrafts. For its part, Puerto Escondido has an aura of fishing villages with a peaceful life and a perfect place to rest. 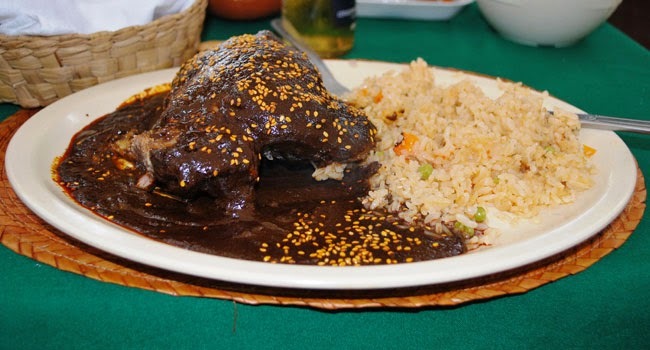 Finally, to get the most of a visit to Oaxaca, the food is an inevitable element. Choose from the mezcal and its ancestral tradition, to the different varieties of mole, tamales, tlayudas, tasajo, cecina, chorizo, stone soup and more exotic elements such as chapulines, maguey worms and chicatan ants. Highway 200 crosses the state along the coast of the Pacific Ocean and connects much of the country, from Chiapas to Mazatlán. 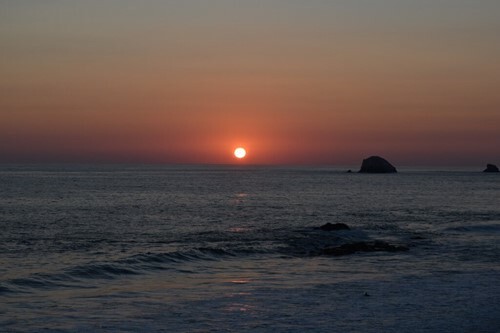 The capital of the state, being the main city, connects with the beach destinations of Huatulco and Puerto Escondido through the Highways 131 and 175, respectively. Highway 190 departs west and crosses the northern part of the state of Guerrero to connect with Mexico City, in addition to continuing to Chiapas and its capital. 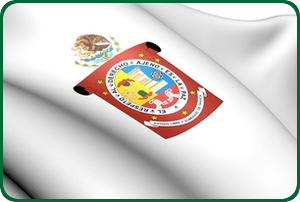 Highway 135 leads to the city of Tehuacán in Puebla and from there to the capital of that state. Salina Cruz with 76,596 inhabitants. Puerto Escondido with 25,909 inhabitants.